A new spin off of the classic Big House, the Big House 4 tows the line between backpacking and car camping. An even easier to use kid proof door that falls in once unzipped, and more stash pockets for ample storage prove the Big House improved on an already good thing. A Big House 4 is big enough for rainy afternoon card games with the family or road trippin mountain bikers. 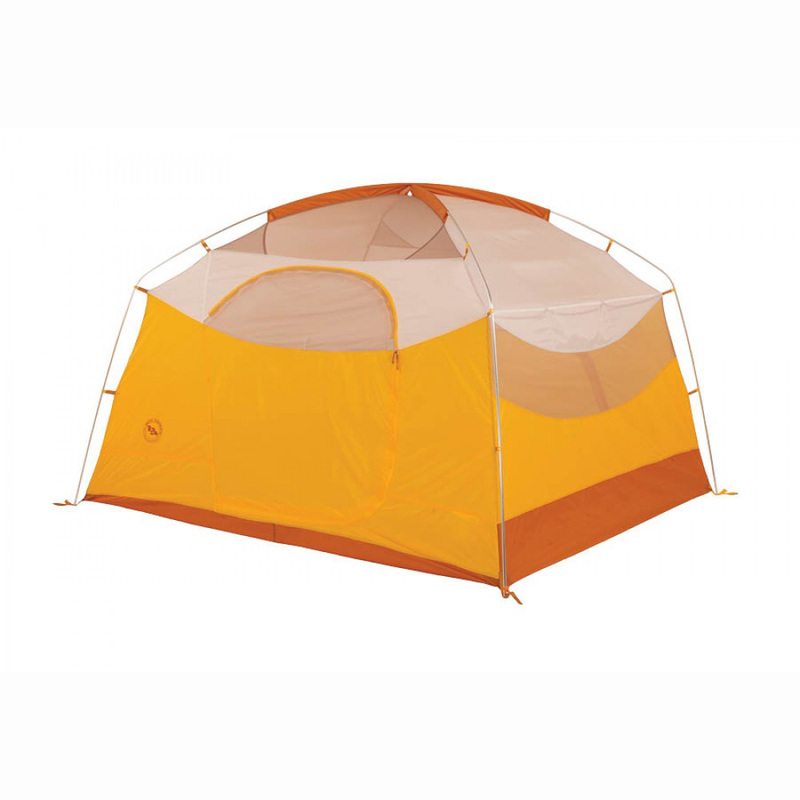 Optional accessory vestibules can convert these base camping tents from a simple structure to a cavernous escape from the sun or howling wind.